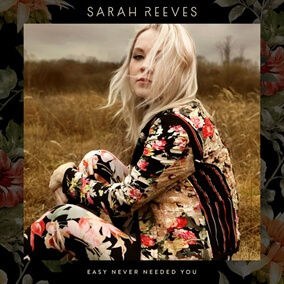 Word Records artist Sarah Reeves has written a number of songs recorded by the likes of Jesus Culture and Natalie Grant and has developed a devoted group of followers on YouTube with cover versions of songs that have impacted her soul, resulting in over 18.5 million views from all over the world. Today we have added the Original Master MultiTracks from her new mini-album, Easy Never Needed You. This project reflects Sarah's new musical direction and she shares her hope that it will encourage, inspire and speak deeply to her listeners' souls.